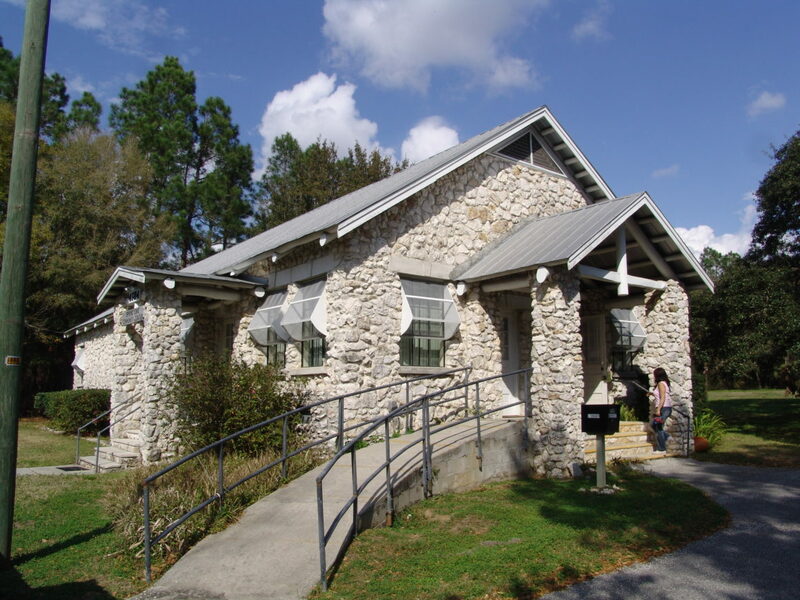 The Historic Hernando Preservation Society will dedicate a State Historical Marker near Centralia Road and Commercial Way in Hernando County on Saturday, September 23rd @ 10 AM. Centralia was a large logging and mill town which existed in Hernando County over one hundred years ago. 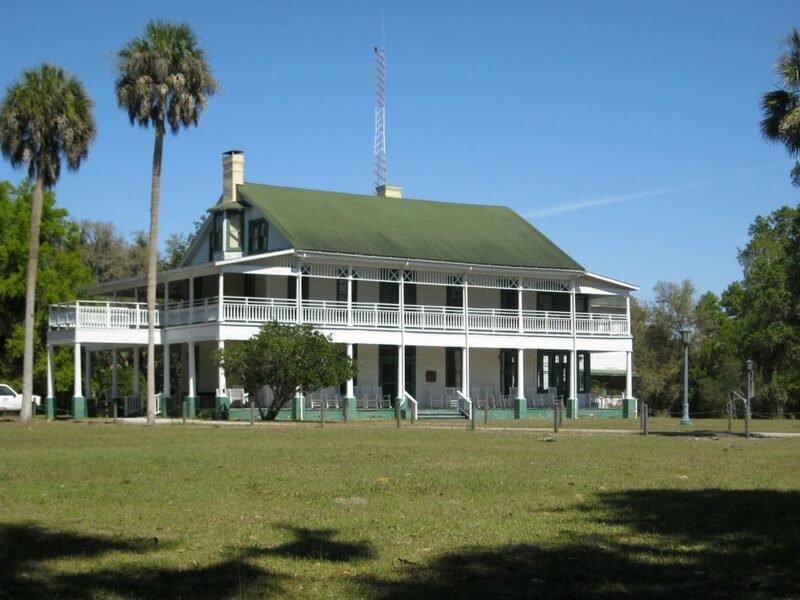 Although now a ghost town, this short lived town of Centralia had an impact on Hernando County’s history to this day. The dedication ceremony will be held on Saturday, September 23 @ 10AM. Light refreshments will be served. The ceremony will be held approximately 6 miles north of Weeki Wachee, just south of Centralia Road on Commercial Way. 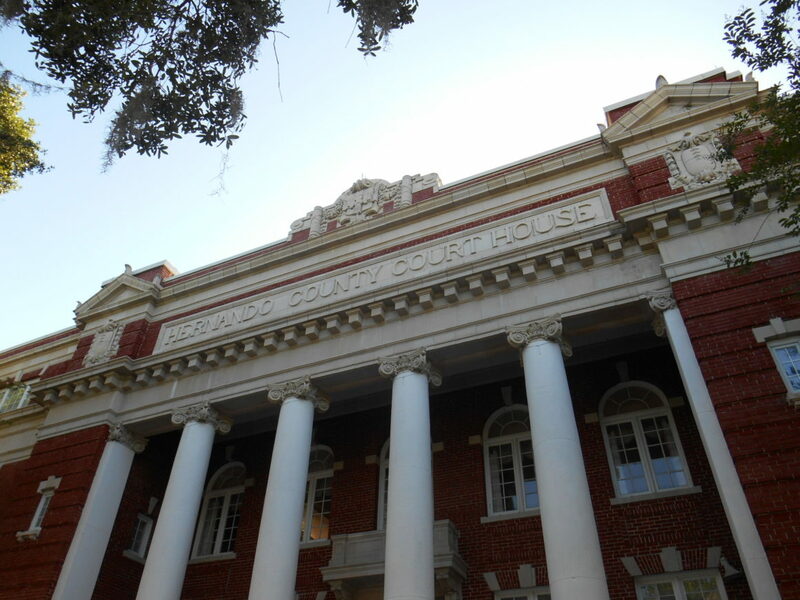 This event is sponsored by the Historic Hernando Preservation Society. WHERE: Centralia Road and Commercial Way, approximately 6 miles north of Weeki Wachee.